With the recent results of the American Election, and the consequential fall-out the world over, it’s fair to say that the US of A has lost its favour with many. 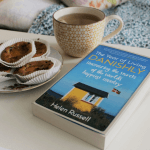 A country I’ve had a long distance literary love affair with since I was a young girl, while Trump’s presidency may not be the county’s finest hour, it certainly excels when it comes to all things brilliantly bookish. From devouring The Babysitter Club books in their droves as a young girl, to learning about life’s lessons with Judy Blume and curling up with Point Horrors as a teen, to dedicating my dissertation to Black American Literature, and discovering a world of classics as I made my way through the BBC Top 100, I’ve spent much of my reading life metaphorically in the States. And as such, because seeking solace in literature is what us bookish types do best, here are six of the best American reads. One of my favourite finds from the BBC Top 100, John Irving’s A Prayer for Owen Meany – while partially set in present day Toronto – made it onto my list of American reads due to its New Hampshire backdrop, captivating plot and brilliantly painted characters. It tells the story of John Wheelwright and his friend Owen Meany – whose small stature, high-pitched voice and belief that he’s an instrument of God’s make him one of the most memorable characters in America’s literary history. 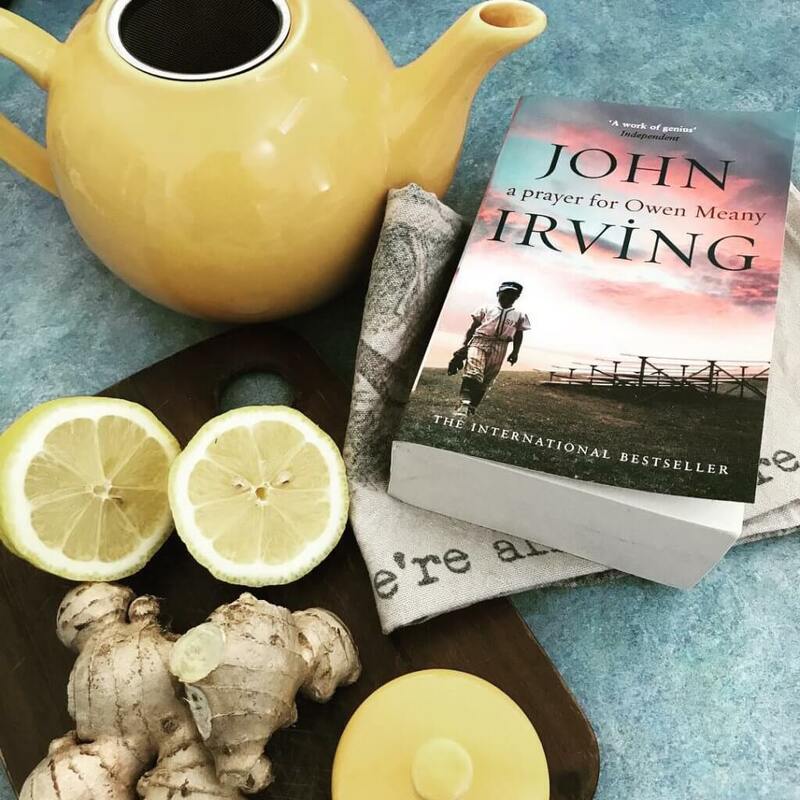 A beautiful and heart-rending tale, Owen Meany is the kind of character that will stay with Irving’s readers for many-a-year to come. A book read by a legion of teenage girls the world over, Judy Blume’s Are You There God? It’s Me Margaret is the kind of book that remains as relevant today as it was when published in 1970 and is one of my all time favourite American reads. Blume’s story of sixth-grader Margaret and the trials and tribulations of teenage-hood in American suburbia secured the author with a dedicated sea of fans. Perfectly in-tune with her readers, Blume’s talent lied in her ability to speak to her audience as if she was one of them. 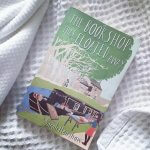 I book I came to later in life than many of the book’s readers, I borrowed a dog-eared copy from my Uncle Rory’s extensive collection of books and read it cover to cover en route back to Berkshire after a weekend spent in blustery Yorkshire. Taking the fifteenth spot in the BBC Top 100, Sallinger’s most famous and beloved novel tells the story of native New Yorker Holden Caulfield, who escapes his school in Pennsylvania and goes underground in New York City for three days. 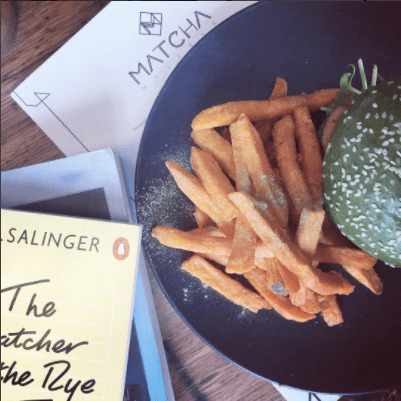 Deemed as hugely controversial when it was published in 1951, Catcher in the Rye is a coming of age novel that brilliantly depicts teenage angst and rebellion. I read this brick-sized book shortly after I began the BBC Top 100, and was immediately swept away by the acutely American backdrop setting and the cast of colourful characters. Set in America’s deep south during the American Civil War, Mitchell’s only novel weaves a very real war with an intense plot that deals with death, racial discrimination, and triumph over adversity. A tale of epic proportions, Gone with the Wind is a rollercoaster read full of passion, heartbreak and a climatic ending that stays with the reader long after the final page has been turned. 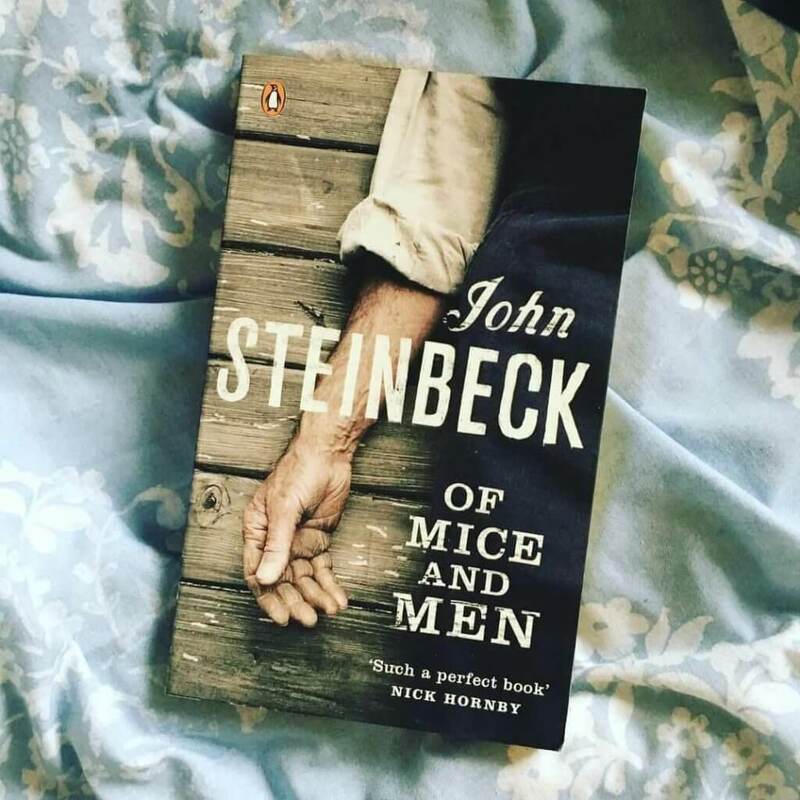 A book that perfectly paints the idea of the American Dream, Of Mice & Men is one of Steinbeck’s most lauded books. While the tale is short, it has poignancy and charm in abundance and two of the most cherished characters in modern literature. 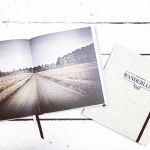 A compelling story of two ranch workers – George and Lenny – who have little to their name but each other and a dream, Of Mice & Men is heartbreaking read that continues to resonate with readers eighty years after its first publication. The perfect fusion of both hope and despair, Of Mice & Men is undoubtedly one of the ultimate American tales. While not as celebrated as The Secret History, Tartt’s quintessentially American novel opens with a terrorist bombing in New York’s Metropolitan Museum of Art kills thirteen-year-old Theodore Decker’s mother. What follows in the immediate aftermath will impact Theo’s later life in ways he can’t imagine. A story of art, sadness and solace, the New York and Las Vegas backdrops are as vivid as the characters that lie therein and make Tartt’s tale one of the ultimate American reads.